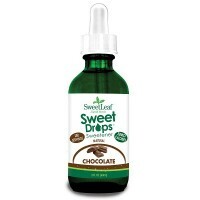 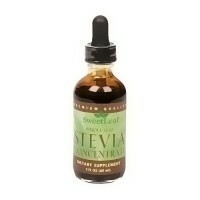 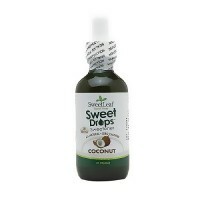 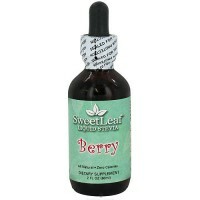 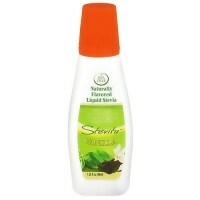 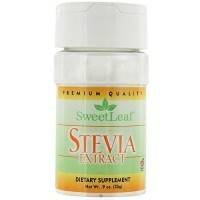 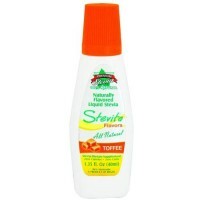 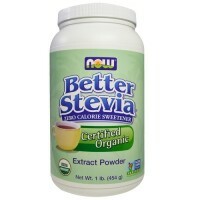 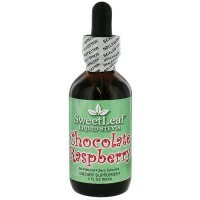 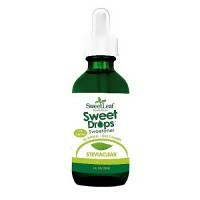 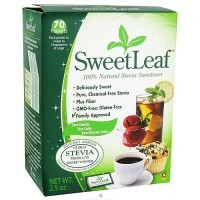 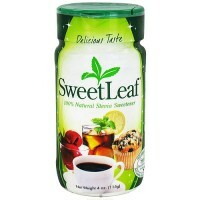 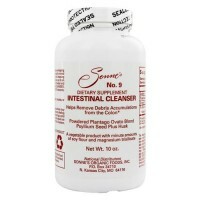 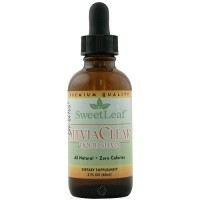 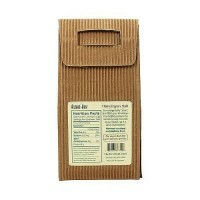 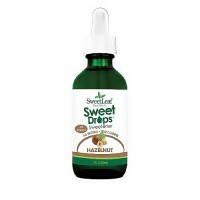 Liquid Stevia peppermint all natural, zero calories, convenient and easy to use. 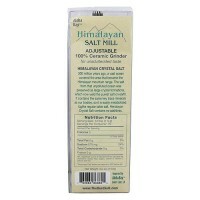 This statement has not been evaluated by the Food and Drug Administration This product is not intended to diagnose, treat, cure, or prevent any disease. 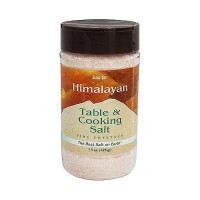 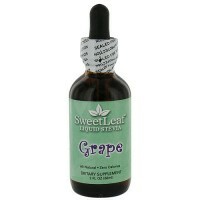 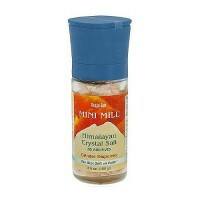 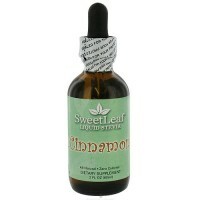 As a dietary supplement, add 1 drop per 2 liquid ounces. 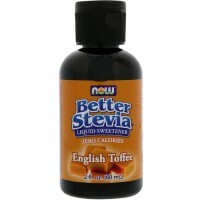 Adjust to preference.